Uber expects to raise another $1 billion, the company said Wednesday. The ride-hailing startup expanded its latest round of funding, expecting investors to pour in. That would bring its latest round of private capital to $2.8 billion. It is still valued at $40 billion. This also includes some investment from Chinese Internet firm Baidu (BIDU), the company confirmed. In a statement, Uber said this is the latest proof of "the confidence investors have in Uber's growth and the key priorities of UberPOOL and further international expansion." In December, when the company announced it had raised $1.2 billion, CEO Travis Kalanick said the funds would help expand, particularly in Asia. But some question the timing of the announcement, as competitor Lyft is currently seeking to raise $250 million. "There's nothing in their business model that requires that much capital," said Sam Hamadeh, PrivCo CEO. "The timing is suspicious." 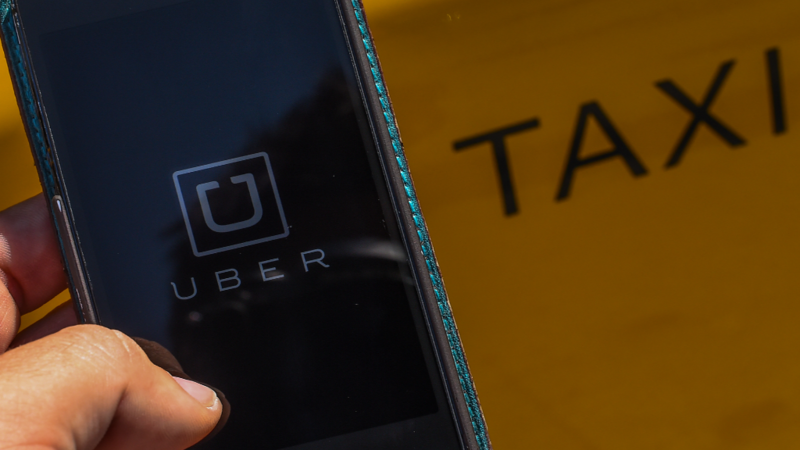 "It feels more like Uber's history of wanting to not just beat the competition but leave it in an alley for dead," Hamadeh added.